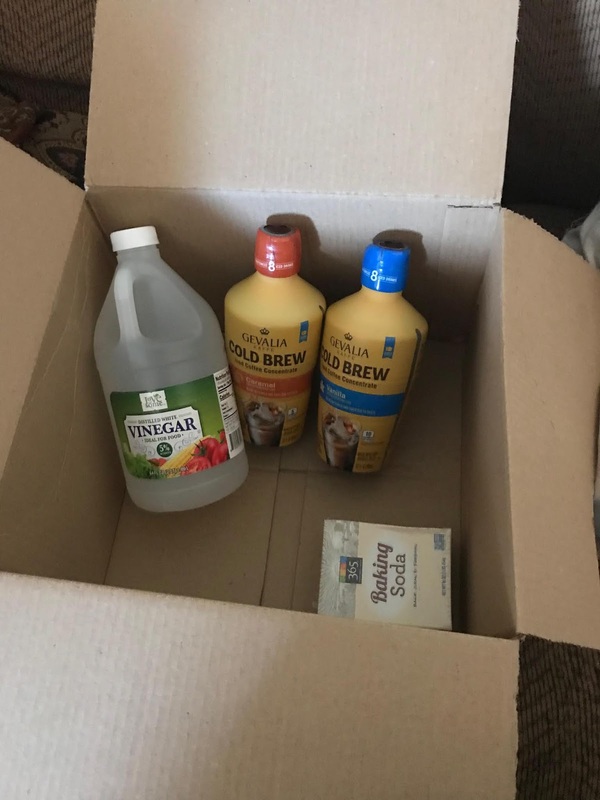 If you use Amazon to shop, you may have heard of Prime Pantry. You may be wondering what Prime Pantry is, and whether or not it is worth it to sign up for the service. For a fee of $4.95 per month, Prime Pantry subscribers receive free shipping on any order over $10. Prime Pantry specializes in shelf-stable goods such as canned food, spices, baking needs, and household necessities such as paper towels and freezer bags. For fresh foods, you will want to consider Amazon Fresh. Is Prime Pantry worth it? Overall, the answer is "yes." My life can be a bit chaotic, and going to the grocery store often falls more into the "pain" than "pleasure" category. Spending less than $5 per month for the convenience of having shelf-stable items delivered to my door is worthwhile to me. "But do you pay more for the products you get with this service?" you may be asking. I find that most of the products are comparably priced to items in the grocery store. You will find some that are a superior value, such as the two cold brew coffee concentrates found in the above photo. I got both of these for a little more than I would pay for just one bottle of cold brew concentrate at King Soopers, and there is more flavor variety to choose from. The baking soda was comparably priced with what I would find on the baking aisle at King Soopers. I was angry with myself about the vinegar. For some reason, I thought that 64 ounces equaled a gallon. It is, in fact, a half gallon. So, I ended up spending more than twice what I would have spent on a gallon of vinegar from King Soopers. Overall, Prime Pantry gets my enthusiastic recommendation. It's only $4.95 per month to give it a try, and you can cancel anytime. Give it a look by clicking on the banner below.